Delivering differentiated and satisfying customer experiences can lead to a boost in loyalty, market share and revenues. 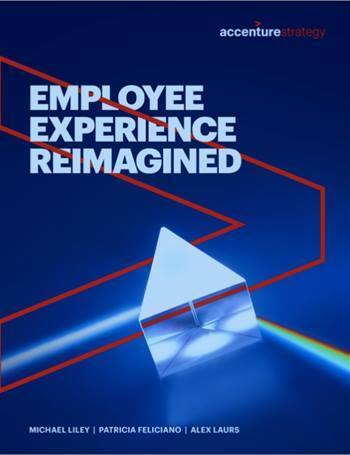 Imagine what a similar focus on employee experiences could mean for the business. The next step is to apply what they know about customer experiences to build superior employee experiences that drive employee engagement, retention and productivity.